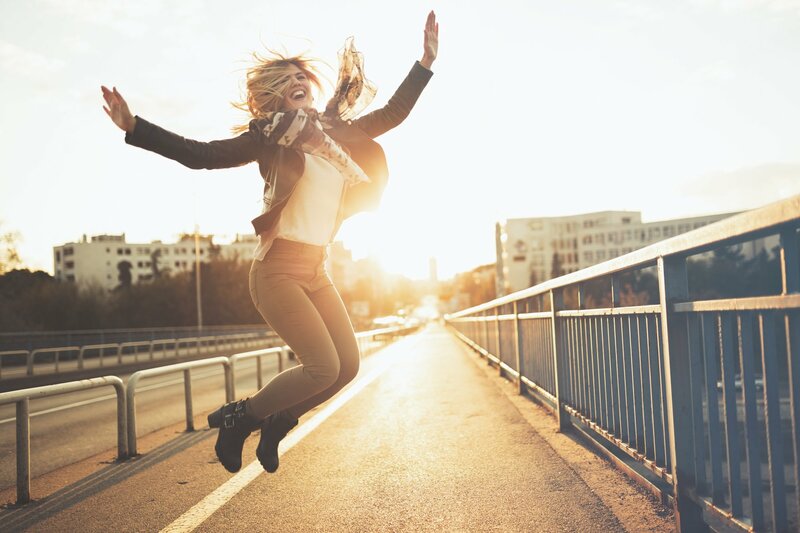 A successful corporate social responsibility program is one that gets employees excited about being involved and supports your company's core values. For this reason, volunteer opportunities with organizations that align with your company mission and values are a great addition to any corporate social responsibility program. When they're are done right, that is. If you want to build a positive corporate culture of giving while also increasing your employee volunteering, we've got a few tips for you. Here are a few things you can try and even a couple of things you should absolutely not be doing as part of your corporate social responsibility program. At first glance, it may seem like a Saturday is the best time to schedule an employee volunteer activity. After all, you pretty much know there won't be any work conflicts. But the fact is, asking employees to sacrifice their Saturday, even for a great cause, is a big ask. Your full-time employees already spend five out of seven days per week in the office. Rather than asking them to give up another day to come and volunteer, why not bring the volunteer opportunity to where they are already? There are a variety of ways to volunteer in the office. The break room is a perfect place to assemble kits or backpacks with donated items. You could make small hygiene kits for people facing homelessness, care packages for activity service members overseas, or even stuff backpacks with school supplies for school children in need in your area. Download Millennials and the Future of Workplace Giving to learn more about how giving back in the workplace is becoming an integral part of company culture. You already know that your employees are skilled, that’s why you hired them in the first place. Instead of (or in addition to) putting together kits, you may want to consider volunteering something that is relevant to your business and takes advantage of your employees existing talents and expertise. Are you a website agency with a reputation for crisp, clear design? Why not offer to redesign the website for a local charity? Financial advisors can offer free meetings for people who are homeless or unemployed and working to get back on their feet. English teachers can volunteer their time to teach English as a Second Language classes to refugees or immigrants seeking citizenship. Who could most benefit from what you do but might not be able to afford it? Once you know the answers to those questions, you may be surprised at the number of volunteer opportunities you start to come up with. Don’t force your office to volunteer. If no one wants to participate in a Thanksgiving Food Drive, just don’t do it. Your employees have passions and concerns. There are causes and issues that they care deeply about. Don't ask them to invest time, energy, or money into something that doesn't ignite their passion. Find out what your employees do care about and figure out ways to volunteer in service of those causes. Keep in mind, you don’t have to come up with the ideas all by yourself. Ask your employees. There is a pretty good chance that they will have a suggestion or two about how you can help the causes that matter most to them. Over two-thirds of American workers report that having friends or positive interpersonal relationships at work makes their job more enjoyable. Team-building activities can increase feelings of camaraderie among co-workers and even serve as the foundation for new work friendships. When you give employees the opportunity to volunteer, they tend to do so because they care about the cause that is benefitting. This can make them more likely to view their co-workers who also volunteering more positively, potentially laying the foundation for a future friendship. Forced or even just coerced volunteering is a sure-fire way to sabotage your corporate culture. Technically, it may increase your employee engagement at that particular moment. But it will leave employees with a bad taste in their mouths about the whole experience and they may very well have zero interest in volunteering in the future. Volunteering can be an essential part of your corporate social responsibility program. If done right, volunteer opportunities increase employee engagement and help to build a corporate culture of giving. 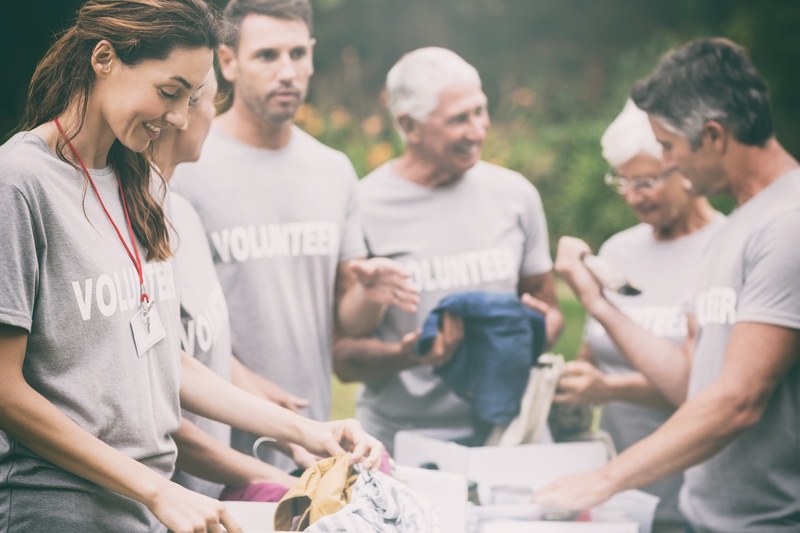 When you create an opportunity for employees to volunteer at work and support a cause that is important to them, those employees may be more likely to get involved in the future.